Quinn MacLaren has one true love … Circle M, the family ranch. He makes it a habit of working hard and playing harder, spending time with experienced women who know he wants nothing more than their company. He buries the love he feels for one woman deep inside, knowing he’ll never be the man she needs. Emma Pearce is a true ranch woman, working long hours to help keep the family ranch thriving. Feisty, funny, and reliable, she’s the girl all the single young men want—after they’ve sewn their wild oats. Few know Emma has her heart set on one man. A man who may never grow up enough to walk away from his wild ways and settle down. 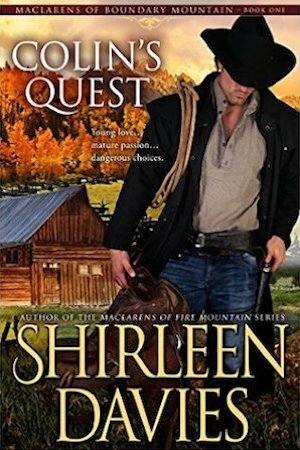 When tragedy strikes, Quinn’s right where he doesn’t want to be—as temporary foreman of the Pearce ranch. Stepping in to fill Big Jim Pearce’s shoes isn’t easy. Neither is keeping his feelings for Emma hidden and his hands to himself. 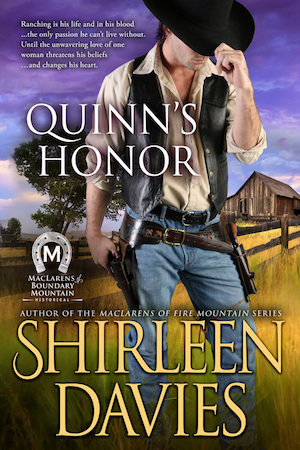 Honor-bound to do what is right, Quinn meets the challenge, losing Emma’s friendship in the process. Adding to Quinn’s worries, something sinister is working its way through the thriving town of Conviction. Unforeseen forces are at work. Debt builds, families lose their ranches, and newcomers threaten to divide not only the land, but the people—including the Pearce family. 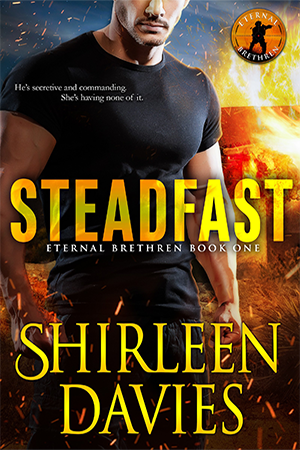 As events unfold, Quinn faces the difficult challenge of keeping his feelings for Emma hidden and his honor intact. Doing what he believes is right couldn’t feel more wrong. After all, what’s a man without honor? Copyright © 2019. Shirleen Davies. All Rights Reserved.